Congratulations to Kings High School Music teacher, Hope Milthaler and South Lebanon Elementary 3rd grade teacher, Juli Elder who have been named winners of this year’s Project Excellence Award, sponsored by the Area Progress Council of Warren County. ​Every year, the APC seeks to honor two innovative or excellent teachers from each Warren County school. Community members and staff are encouraged to nominate teachers for these awards. 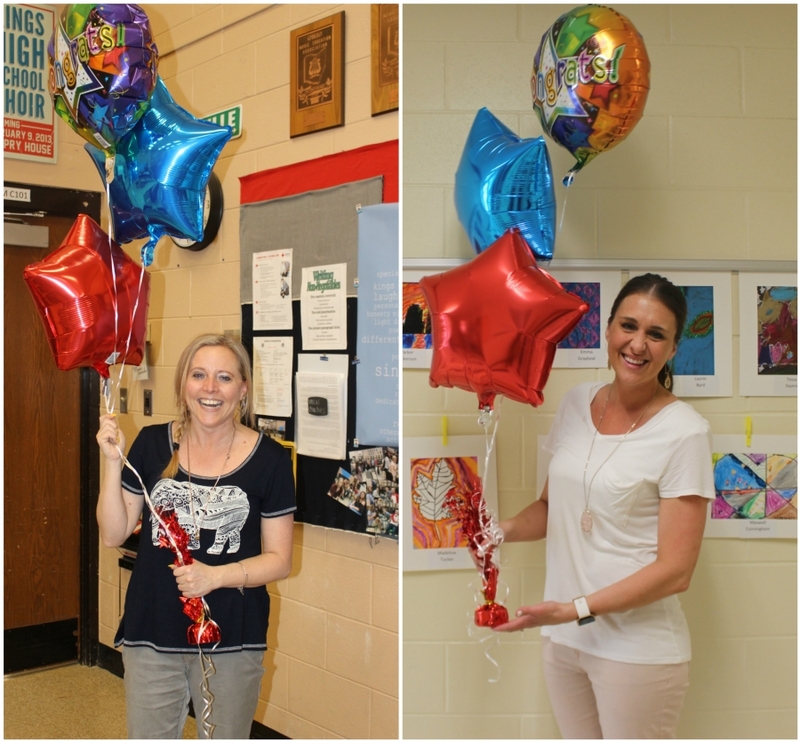 Mrs. Milthaler and Mrs. Elder will be honored at the 31st annual APC recognition banquet scheduled for May 2 at the Warren County Career Center. The Area Progress Council – a countywide private business organization – started Project Excellence in 1988 as a way to honor and recognize excellent educators. APC solicited funds to create a $1 million endowment for this recognition program. Since its inception, Project Excellence has honored over 600 educators and awarded $500,000. Honorees are given $600 for personal use and $300 for their district for a classroom or district-wide project.